Lock in a great price for The Mayfair - rated 9.5 by recent guests. Surperb room and facilities. Hosts were very attentive and friendly. Excellent breakfast Very central for all attractions would not hesitate to recommend or stay again. Excellent hosts. So accommodating. Room is was lovely and clean. Gorgeous breakfast. My partner had requests for breakfast and they were more than happy to oblige. Definitely recommend this hotel. Our hosts were very friendly and helpful. Were able to give lots of local information . Martin and Nici the owners were lovely and nothing was too much trouble. They are on hand any time if needed. Our room was spotlessly clean when we arrived and was cleaned daily. 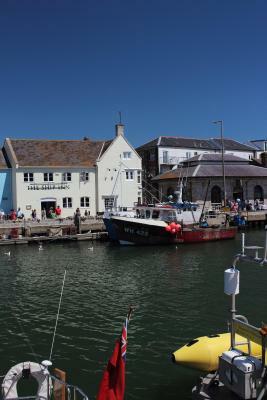 This was our first time in Weymouth and the information we received from Martin on the area was really helpful as well as the formation available in the sitting room. All in all our short break was lovely made all the more enjoyable by the lovely Martin and Nici. We will definitely be returning and we have no hesitation in recommending the Mayfair. EVERYTHING WAS ABSOLUTILY PERFECT.RUN AND OWENED BY A LOVELY COUPLE . 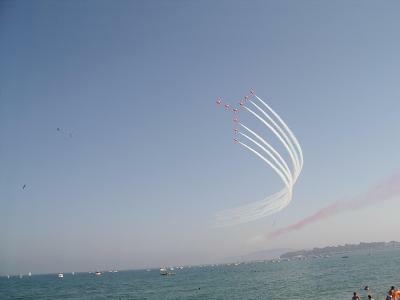 HAVE BOOKED AGAIN FOR NEXT YEAR. Extremely friendly and helpful hosts, breakfast was very good never had to wait long for a table if there wasn't one available straight away. and an excellent location. 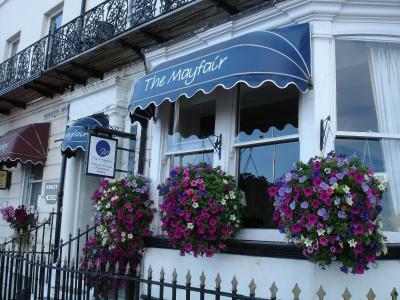 Centrally located in Weymouth, The Mayfair is opposite the Jubilee Clock Tower. 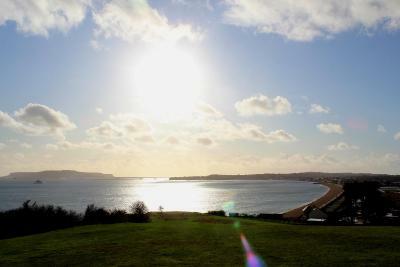 Dating back to 1790, this Georgian townhouse offers superb views over the sandy Weymouth Bay and Dorset’s World Heritage Jurassic Coastline. The rooms include a flat-screen TV, a radio, and an alarm clock. Each room benefits from an en-suite bathroom. In the mornings, The Mayfair serves full English breakfast. 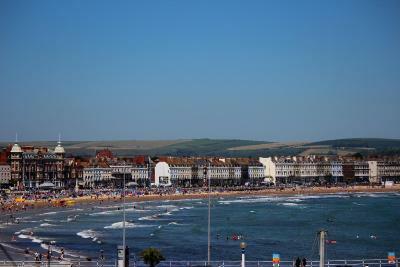 Home to numerous pubs and restaurants, the town centre of Weymouth is just 5 minutes’ walk away. The Mayfair has been welcoming Booking.com guests since 15 Jan 2014. When would you like to stay at The Mayfair? Situated on the first floor, this room features an en-suite shower and toilet. A trouser press is also provided. Situated on the first floor, this room comes with a king-size bed and an en-suite shower and toilet. This room is situated on the second floor and features a four-poster bed. This is a large en-suite bedroom on the third floor. House rules The Mayfair takes special requests - add in the next step! The Mayfair accepts these cards and reserves the right to temporarily hold an amount prior to arrival. Nothing. It was perfect. Have absolutely nothing negative to say. Martin and Nikki were great. The only negative would be the post of the four poster bed disturbed the view of the TV; although not a huge problem especially if you do not watch TV, just annoying. Very friendly staff -excellent location. Electric macerating toilet noisy and a bit disconcerting. Shower stall small. Room very warm, however an oscillating fan was provided. Room faced the back with an alley view, however it was still noisy at night. 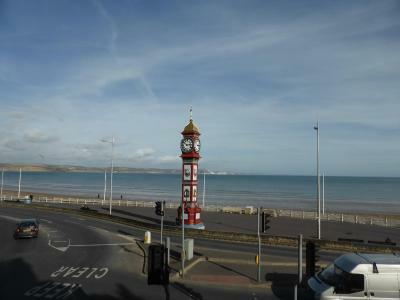 Great location right by the clock on the beach. Many restaurants and cafes nearby. Our hosts were friendly and very helpful with directions and recommendations. Parking nearby was secure. 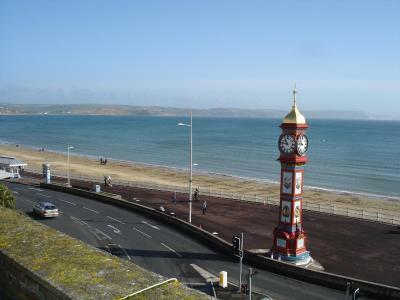 The Mayfair is in a prime location right across from the beautiful Weymouth beach. Everything is within easy walking distance. The place is spotlessly clean and nicely furnished. Our room was very comfortable with good quality linens and towels. There is a choice for breakfast and we opted for the full English. We are vegetarians and it was no trouble for them to serve us vegetarian sausages. The hosts Martin and Niki are extremely helpful and go out of their way to ensure you are comfortable and feel very welcome. Martin is the font of all local knowledge and gave good information and suggestions on places to visit, restaurants and transportation options. We had our own car and The Mayfair has a good deal with a parking lot close by so parking is inexpensive. After a day out and dinner we’d sit in the lovely lounge overlooking the beach and have the after dinner drinks we bought and kept in their fridge. There are also binoculars, games, books and magazines to keep you occupied. I’d highly recommend The Mayfair on all counts. 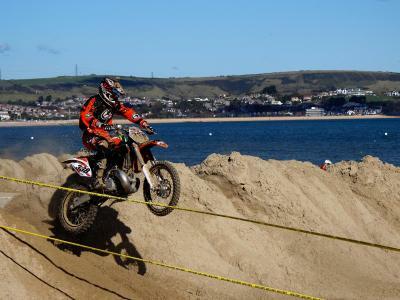 The hospitality and location can’t be beaten!